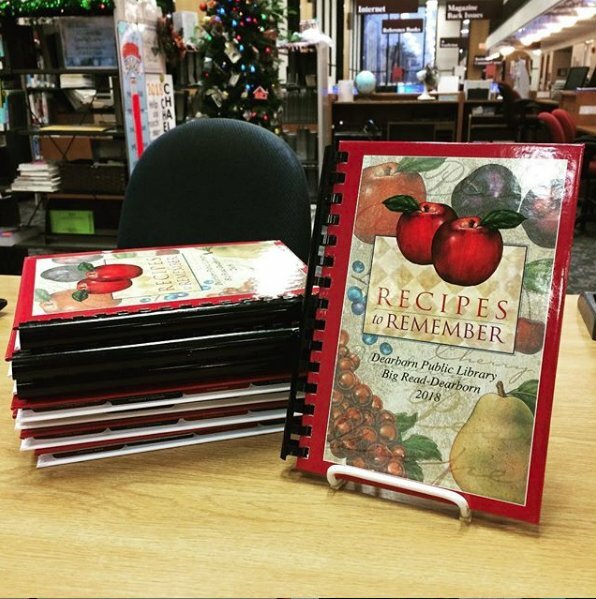 The Big Read Cookbook, Recipes to Remember, and the What’s in a Name? 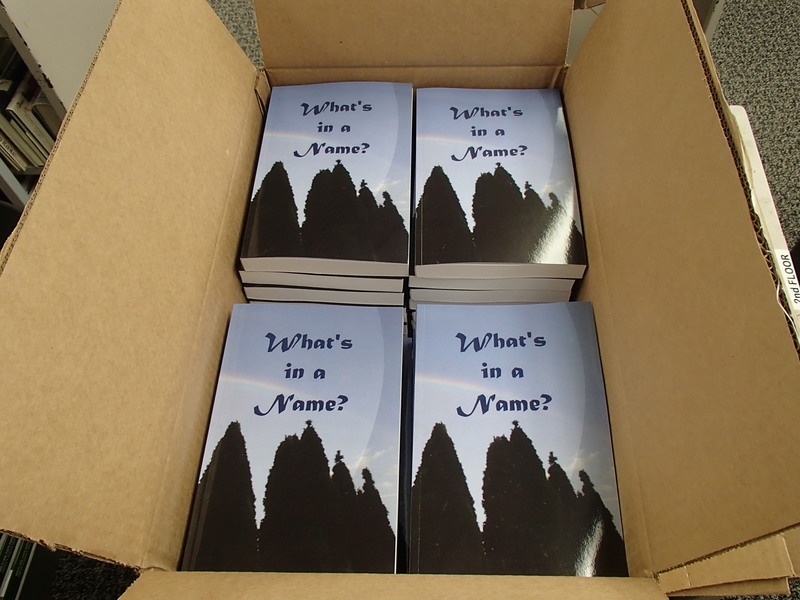 book are available for $10 each at Henry Ford Centennial Library 16301 Michigan Ave., and a limited amount are available at Bryant Branch 22100 Michigan Ave. and Esper Branch 12929 West Warren. We have also added copies of both books to the collection, so you can check them out for free with a Dearborn Library card.